Objects that show Rwanda today and stories that represent the contemporary society will be at show this week-end. 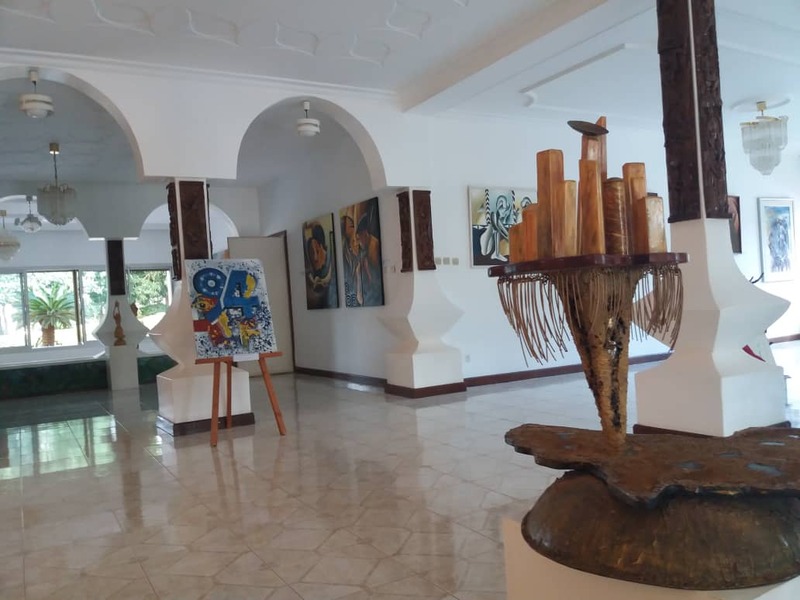 At the Kigali based Kandt House Museum, Friday – September 14, the National Institute of Museums has organized ‘Artefact as Art’. “The work explores aspects of culture creativity, and self-expression through photography, color and narrative,” Amb. Robert Masozera, the Director General of the Institutes of National Museums of Rwanda (INMR) said. The exhibition- free entrance will run between 5pm and 9pm is set to be diverse. It will feature both indoor exhibition, and an outdoor, street art installation created by some of Rwanda’s most talented artists and makers and students of both public and private institutions. The school of architecture of University of Rwanda which, recently launched a state-of-the art center will also bring the best of their architectural designs. 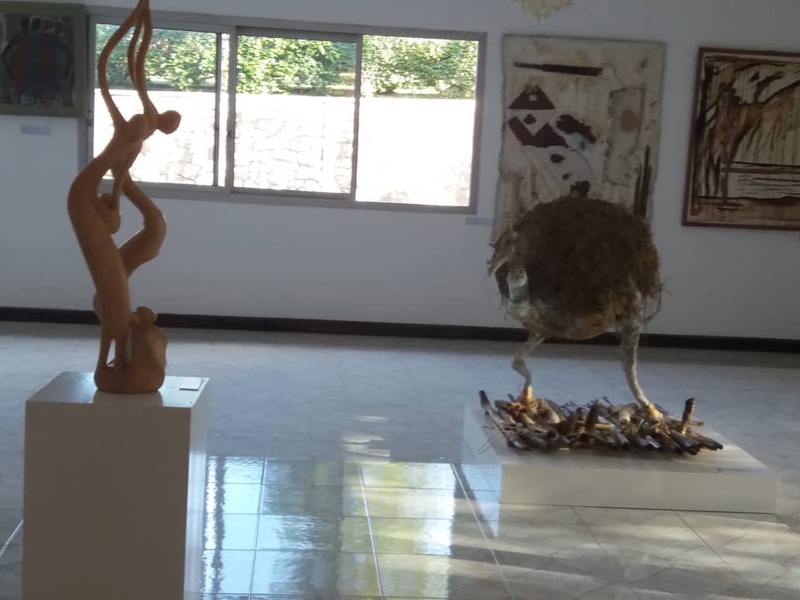 Art in Rwandan culture is being given much prominence. 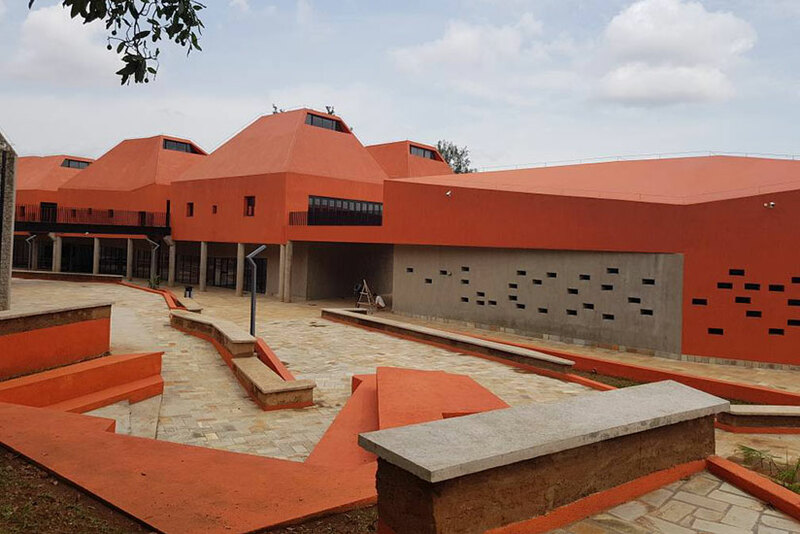 On top of the Rwesero – Nyanza art gallery museum, the former presidential museum has been rebranded to be called Art Museum.